You have specific orthodontic concerns and needs; but you also have personal goals and desires. You deserve an orthodontic treatment experience tailored to you: treatment that’s comfortable, efficient, affordable, and delivers the radiantly healthy and confident smile you seek! 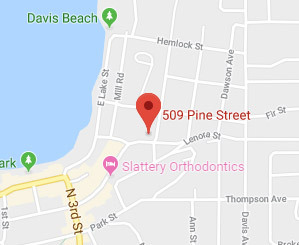 At Slattery Orthodontics, Dr. John Slattery will craft a treatment plan that’s unique to you. He considers your clinical needs and personal concerns, and looks to the future to ensure your finished smile is stable, functional, and aesthetically pleasing! Dr. Slattery and his team believe in treating each patient with compassion and empathy, respecting their individuality, and partnering with them throughout treatment. We want you to achieve that amazing smile ... and we want you to enjoy this wonderful time in your life, too. 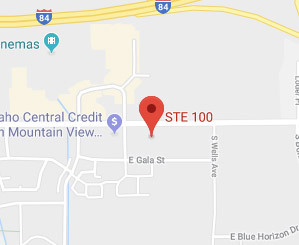 We have served the greater Boise area since 1999, to build a stellar reputation as a practice with a doctor and team that are honest, sincere, and caring. Our core principle is to do what’s right by each person who comes through our doors. We will always be transparent in our recommendations, fully discuss all options and disclose all fees up front, and answer all your questions. We treat each and every patient as we would a family member: That is our commitment to you! What’s Different at Slattery Orthodontics? Advanced orthodontic options and personal attention: Every step of your orthodontic journey — from your first phone call to final retainer check — will be designed around you. We will take time to learn what you’re seeking, work with you to find the best treatment approach, and be at your side as you achieve your amazing smile. Beautiful smiles for all ages: Dr. Slattery understands that every patient has personal concerns, as well as needs specific to their age and health. Your treatment will be designed to fit into your life conveniently and comfortably. Communication is core: An engaged patient is best suited to be a partner in his or her orthodontic experience. Dr. Slattery and our team members are committed to establishing clear lines of communication with patients and parents. We will always listen to you, happily answer questions, provide regular progress updates, and respond immediately to any issues. Please let us know what’s going on — we genuinely care and want to know! 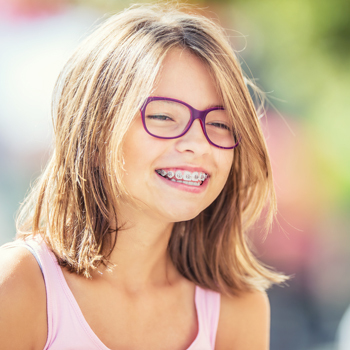 Everyone at Slattery Orthodontics is excited that you’re considering braces for yourself or your child. We welcome the opportunity to introduce you to our practice and talk about how we can help you achieve that amazing smile you desire. 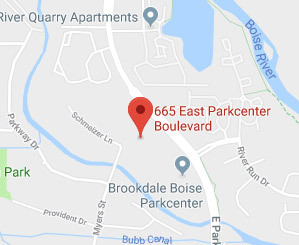 Please contact our Boise, Meridian, or McCall, ID orthodontic office to schedule a complimentary consultation with Dr. Slattery today!